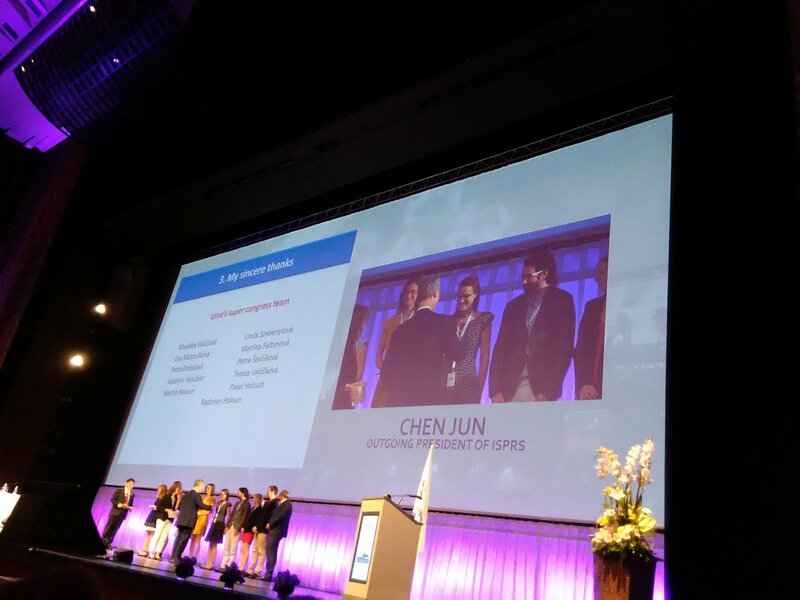 Today is the last day at the ISPRS, we are now in the closing ceremony. Because our working group organized four sessions (two theme sessions, two regular sessions, and related interactive sessions) & a tutorial, we want to thank all our contributors, all who reviewed (the list below), and all who came and listened, asked questions, joined conversation. Last but not least, the local organizers, who has done a great job! We will also soon announce some changes in commission & working groups that took place during the congress.